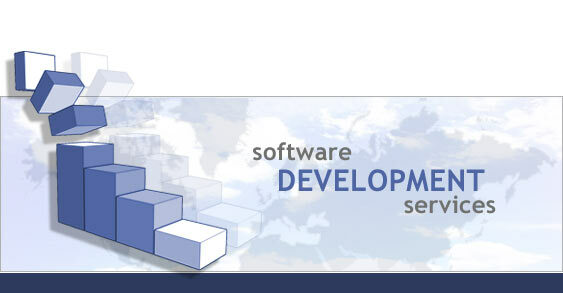 Dynamic Ventures offers software development services. Our team members are responsible for the development of major commercial software products and web applications. We specialize in developing software for organizations that incorporate our work into their product offerings, marketed under their own company or brand name. Our reputation for proficiency, integrity, and trust leads to many referrals and repeat business. Companies trust us to help develop the core software products used by their customers. We specialize in developing software that delivers optimum results addressing real-world issues while being reliable, easy to use, easy to maintain, and easy to evolve through clear and easy-to-follow coding. With our iterative evolving milestone process, we reduce development time and deliver better products. Even if your projects have little or no specifications (or specifications that may change), our Agile process will efficiently lead to the desired results. Automate your counting with app/software that count things from photo. Automate counting of moving items with software that count from video.